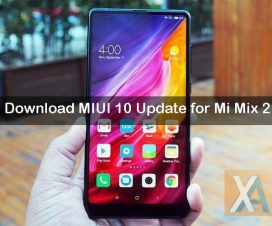 Looking to update your Xiaomi Mi Note 2 to latest MIUI 9.6.1.0 firmware, then you’re at the right place. 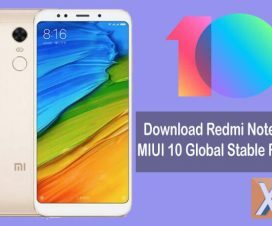 Here we have a simple guide on how to download and install Android 8.0 Oreo based MIUI 9.6.1.0 Global Stable ROM on Xiaomi Mi Note 2. Xiaomi Mi Note 2 reportedly receiving MIUI 9.6 update via OTA. It brings the version MIUI 9.6.1.0. OADMIFD on top of Android 8.0 Oreo. Users will receive notification pop-up on their device once the update is ready for download and install. Xiaomi Mi Note 2 users can either wait for the regular OTA update or download the ROM from below provided links to experience the ROM right away. 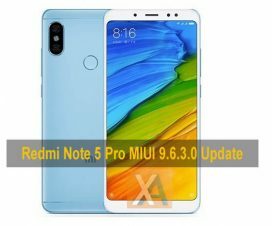 Without much ado, do check out the below pre-requisites and then we’ll directly take you to the procedure on how to download & install MIUI 9.6.1.0 Global ROM on Xiaomi Mi Note 2. This firmware can be installed only on Xiaomi Mi Note 2. Don’t try to install on any other Xiaomi/Android smartphone which may end with a brick. Take a complete backup of your device data to be on safer side if any data loss occurs. Charge your device well enough to complete the flashing process. 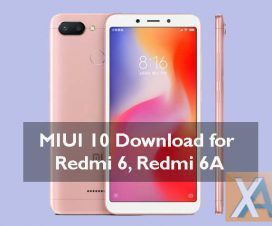 Disclaimer: XiaomiAdvices will not be responsible for bricking or damaging to your device which is very uncertain if you follow the steps accordingly. 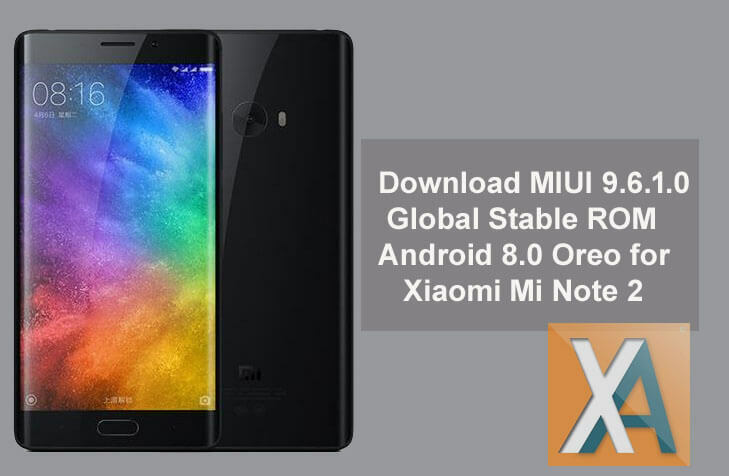 To update Xiaomi Mi Note 2 to MIUI 9.6.1.0 Android Oreo firmware, download either Recovery ROM or Fastboot ROM from above provided links and then follow our below step-by-step guide on how to install this on your device. Does the above tutorial useful in upgrading your smartphone to latest firmware version? Comment below!